Are you, as a parent, struggling to help your child with homework? Well guess what, there are all sorts of apps for that. These Best Homework Apps will help students in several subject areas and help you to help them. 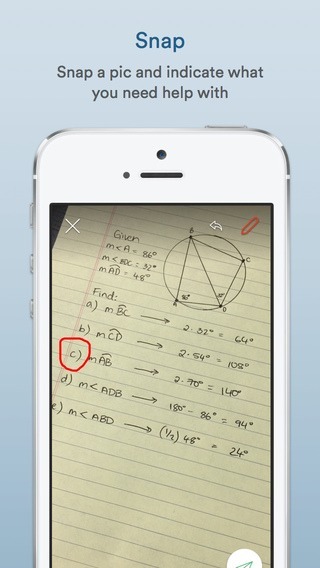 If Algebra and Geometry are foreign languages to you, these apps will become your translator! 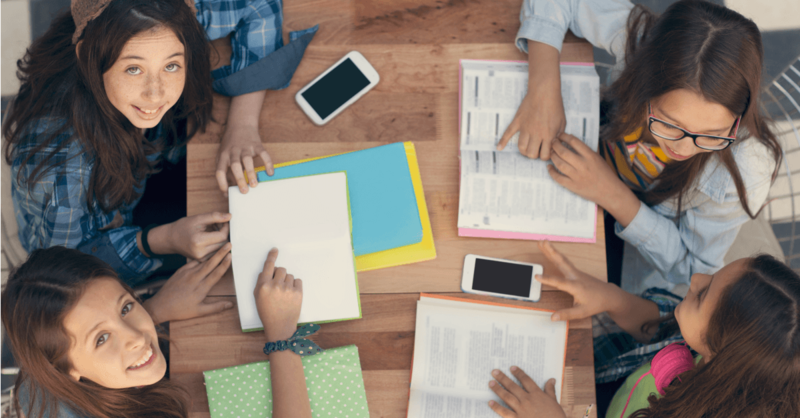 Whether it’s solving a super difficult math problem, taking better notes or working on chemistry formulas – there’s an app for that and these are the best homework apps for students at a variety of levels. Working on algebra, trigonometry, geometry, or calculus? Stuck on a problem and can’t get it figured out? Well, there is a whole family of apps that have become super popular in this area called math solver apps. Photomath is probably one of the most popular and is available on itunes and Android. All you have to do with these is point your camera at the problem you’re trying to figure it out and voila, step by step instructions will appear. Now in the hands of our kids, these solver apps could be used for both good and evil. So, be careful before you let them in on the secret to your math super power. 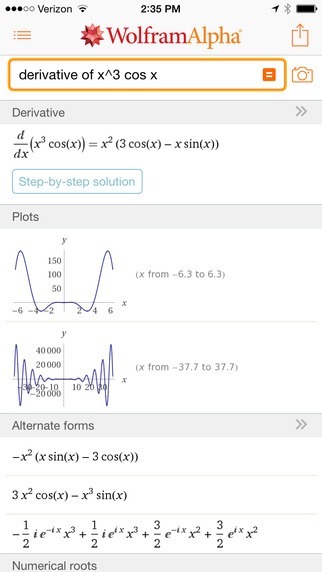 This app, while similar to the Photomath app, it actually takes things to another level and allows you to send a picture of your problem to an experienced, professional tutor and get instant help. 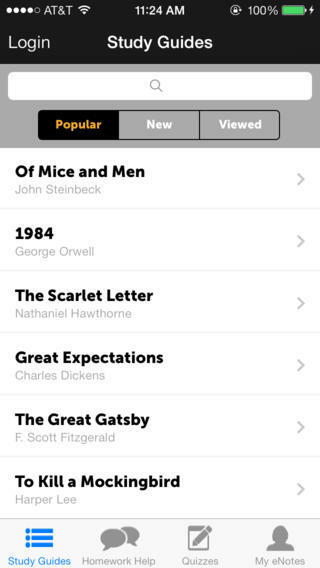 This app is perfect for those needing to create their own flashcards, especially useful for high school and college students studying for the SAT, ACT, or GRE. With these cards, students can study anywhere by flipping through their phones while waiting or on the go. Create your own cards or download from cram.com, add images to the cards, like formulas, share them with friends or study groups, too. FREE on iTunes and Android. Struggling with vocabulary words in language arts classes or reading assignments? Getting ready for the PSAT, SAT or ACT? Magoosh will help you improve your word mastery at any level. Available for iPhone, Android, iPad and the Amazon Kindle/Fire, links to all platforms available by clicking HERE. Edit Microsoft docs from Word, Excel, and PowerPoint via your phone or tablet while you’re on the go. Keep working on papers, charts, presentations, and more while away from your computer. FREE on iTunes and Android. One of the most highly rated and downloaded apps gives a clean interface across multiple platforms. Track classes, assignments, tests, and due date schedules with a calendar that is useful and can be synched across multiple platforms. Lose the paper planners and have access to your assignments wherever your day takes you. Great way to help middle and high school, as well as college students develop time management and organizing skills. FREE on iTunes and Android. 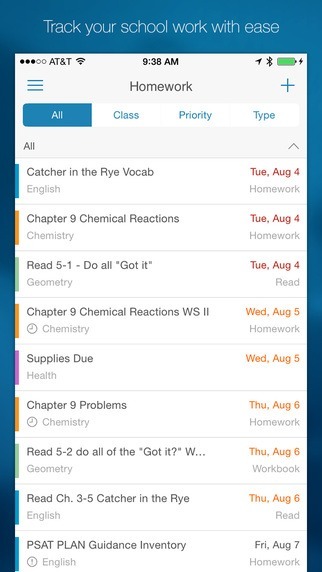 Do you have any other apps you love to use with homework assignments? Be sure to check out our best apps for students, parents, holidays, and more! We’ve also got up to date information on The Worst Apps For Kids, protect your family and be an active participant in your child’s online life!